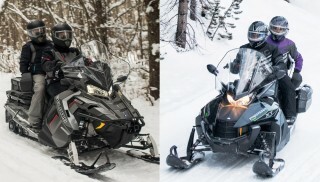 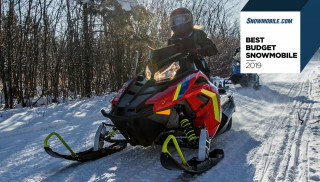 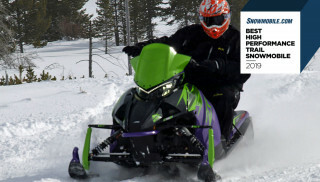 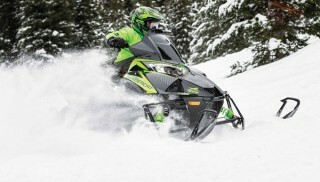 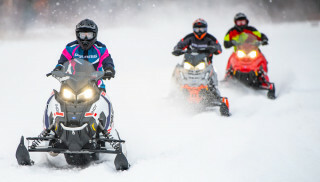 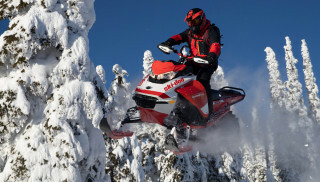 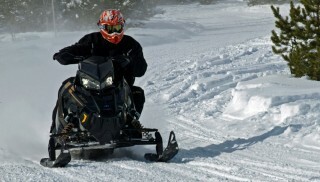 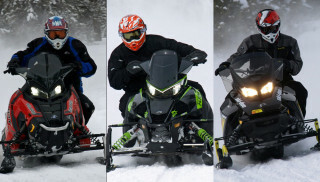 Performance snowmobiles are designed to go fast and take a beating. 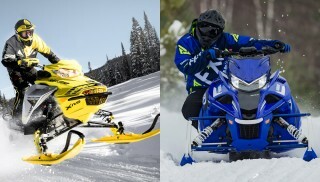 These race-inspired machines are light and powerful and feature some of the most advanced suspension systems in all of powersports. 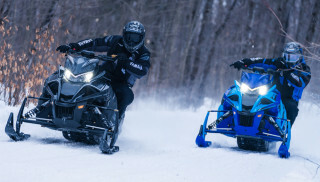 Whether you want to fly across a frozen lake at over 100 miles per hour or clear the double at the local snocross track, performance sleds can get the job done. 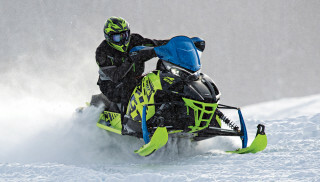 These sleds generally favor an aggressive riding position and comfort is sacrificed in favor of adrenaline-inducing performance.